Over the past few weeks I have been doing some major decluttering and downsizing. 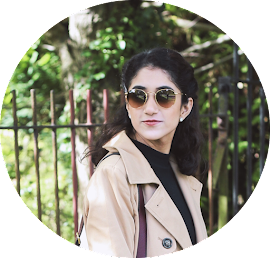 I've been tackling my wardrobe, stationary, tech bits and of course beauty products. Since I've gotten rid of so much make up and skincare products, I feel like I've been lacking a bit of inspiration on the beauty side of things. 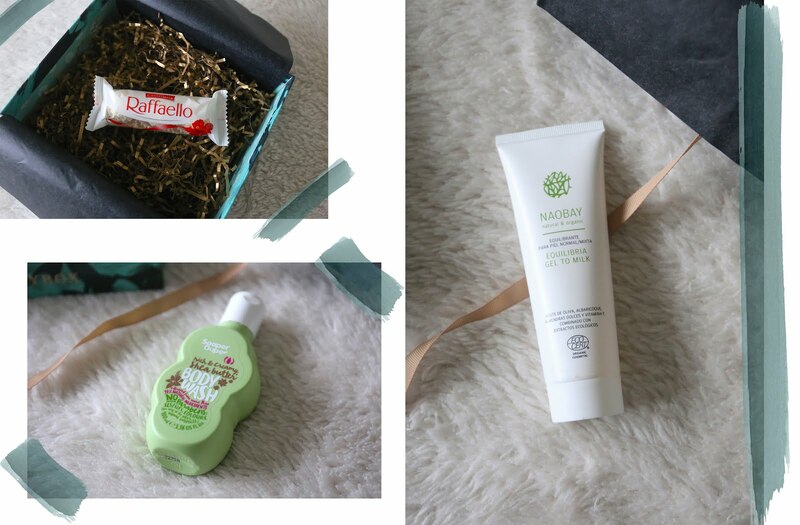 Using the same products all the time can get a little boring, so to try and discover some new products and get my mojo back a little, I thought I'd treat myself to this months Glossybox. Glossybox is a monthly beauty subscription service that brings exciting beauty products to your doorstep (and in a very pretty box!). For just £10, you can enjoy a selection of items that are catered towards a specific theme. 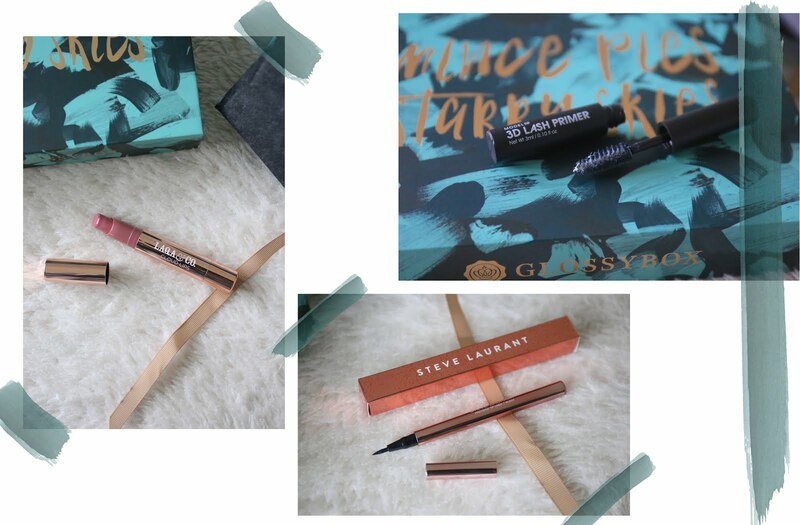 I've tested out Glossybox once previously and that was when I actually won a Twitter competition by another fellow blogger. I throughly enjoyed the concept of it and the idea of trying some things that you perhaps wouldn't have seen before or even heard of. You can read that post here, if you like! First of all, can we just take a moment to admire the beautiful packaging?! I really liked the Glossybox I received previously as it was in its signature pink and black box, but this one is so gorgeous. I really appreciate when a brand delivers their products in a pretty box that you can repurpose around the house, it just makes it that little bit better. The information card inside the box states that the packaging is designed by an Irish lifestyle brand called Dusty Boy and represents the festive theme of the box perfectly, as the month of December is all about 'mince pies and starry skies'. The info card also gives you a sneak peak into January's Glossybox, should you have a subscription set up or if you want to re-order. Next month expect a Dr Botanicals Moroccan Rose Superfood Facial Oil, which sounds very luxurious indeed. The contents of this box is supposed to bring you some party season staples... I mean, I'm not much of a party gal - I much prefer a night in on the sofa - but of course the products still excite me as I am currently looking for some potential new favourites and just a little something to spruce up my current beauty stash! The first thing I noticed as soon as I opened the box was a little pack of Raffaello chocolates. Now if you aren't familiar with these chocolates, they are part of the Ferrero brand and are almond and coconut treats - mmmm! There were actual products inside the box, the chocolates just excited me a little too much! To cleanse your face full of makeup at the end of the day, Glossybox have included a full size cleanser, worth £15.99. The gel cleanser turns into a smooth milk texture upon mixing with water and leaves the skin feeling hydrated, smooth and squeaky clean. I'm looking forward to try this as it contains organic olive and sweet almond oils and smells delightful! I've heard so much about this brand. I believe it is the sister brand of Soap and Glory and is meant to be very natural and gentle on the skin. The body wash contains 97% natural ingredients as well as no parabens, SLS, SLES or colours. I was actually after a new body wash as my skin is super sensitive so I'm hoping this is gentle enough for my own skin type. In beautiful rose gold packaging lies an even more beautiful pinky mauve shade that is quite possible a perfect everyday shade for me. A sort of 'my lips but better' shade, it is in a matte formula but is meant to feel very light and comfortable on the lips. I've never ever ever tried a lash primer before, so I am very much excited to try this out. The beauty of a box like this is that you get to try things out in a much easier way, especially since this one comes quite highly recommended. I can't wait to see the outcome of this product - fingers crossed it works on me! Also in stunning rose gold packaging is this felt tip eyeliner pen. It is in a black shade, which I have mixed feelings about. I would always pick a black liner because it is the most common look to go for but for party season, I'd expect a pop of colour or perhaps some glitter. So I'm glad that it is black (because I wouldn't really like to wear glitter liner on the daily) but it would have been nice to see something a bit more unusual and uncommon, ya know what I mean? Either way, I'm quite keen to try this as I have never heard of the brand before and it would be nice to support different brands. With an overall value of around £60, I think this month's Glossybox was quite decent! Five products, that are completely new to me, and some delicious chocolates to chow down on whilst writing this post (yum!) - how exciting! I also bought the Secret Santa box for a colleague of mine at work and she seemed to very excited about it too! I was a bit jealous if I'm being honest. I may treat myself to next month's Glossybox since the sneak peak was rather intriguing. Have you ever tried Glossybox or any other subscription boxes? What are your thoughts on them? I would love to know and perhaps discover some new ones! I really want to try something like this, I imagine it must be like a little treat each month! It definitely is! Such a fab idea. That body wash has the cutest packaging!! I've been wanting to get a subscription box ages now but still stuck as to which one i should get! It is! I think Glossybox is amazing but I've never tried any others yet. I've heard that Birchbox and Cohorted are also fab!